To improve their healthcare offerings, earlier this October the Chinese government declared their intention to use overseas clinical trial data. The move by the Central Committee to accept the findings from clinical trials from abroad has been the result of the slow process of approving medicines in China. 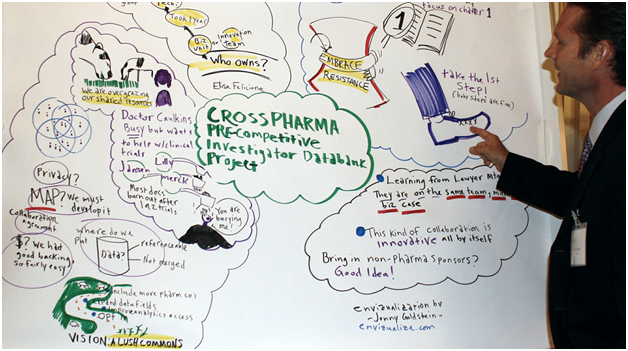 By using results from elsewhere, it is hoped that the research, development, registering and implementation of new drugs and treatments could be greatly improved and sped up. Providing the organisations conducting the trials are in line with the device and drug regulatory standards in China, the results can be used with the CFDA and be put forward for the acceptance process. It’s thought that this decision could benefit pharmaceutical companies abroad wanting to trade with China, where there is tough competition in having drugs launched due to the control over pricing imposed by the government. In addition, the State Council anticipate this could help 1.4 billion people in the country. With the inclusion of international data, those organisations seeking registration for their products will be required to analyse and submit findings of genetic differences that may be pertinent to the potential users in China. The pharmaceutical market in China is booming. It is considered the second largest in the world and had sales estimated at $117 billion in 2016. 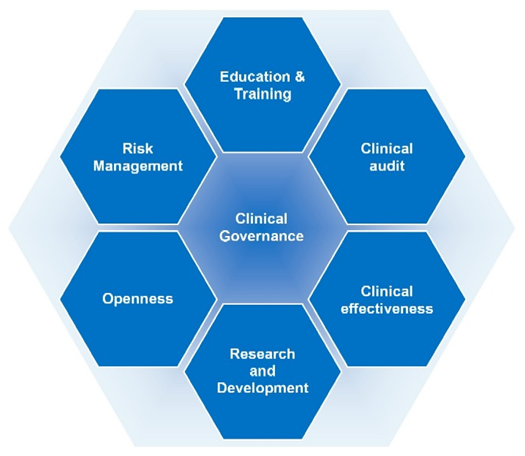 Organisations that can provide quality design and implementation of clinical studies, such as the Adaptive Phase 1 Clinical Studies offered by http://www.richmondpharmacology.com, are vital to the future of worldwide healthcare and advancement. The sheer size of the population and prevalence of certain illnesses make China a tempting proposition for many pharmaceutical companies, in addition to the growth of its healthcare system. The likes of Boehringer Ingelheim’s Giotrif drug for lung cancer obtained FDA approval after nearly three-quarters of the third trial phase were selected from China. In the near future, BeyondSpring has plans to develop their Plinabulin drug in China in a move that could cut costs. Alongside cancer treatments, diabetes is of growing interest given that an estimated 150 million individuals by 2040 are set to suffer type 2 of the condition. AstraZeneca aims to develop and register Bevespi Aerosphere for COPD, while Novo Nordisk are focusing on Victoza and Semaglutide.